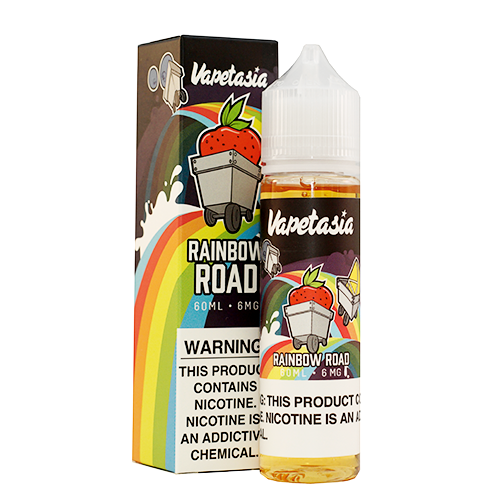 Vapetasia Rainbow Road is the dreamy taste of colorful breakfast cereal that stirs fruity citrus and berries into creamy milk. 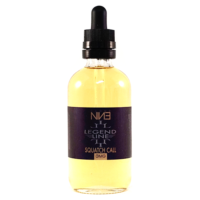 Vapetasia Rainbow Road is a flavor that lives up to the complex all day vape you have come to expect from Vapetasia gourmet juices. We’ve managed to bottle nostalgia, sentimental of a simpler time when all that mattered was watching Saturday morning cartoons. 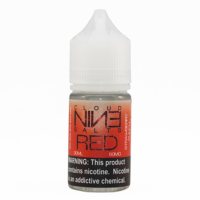 Prepare to taste every color in the spectrum with this perfect mix of sweet, sugary, fruit-flavored cereal when you inhale that’ll stir creamy, ice-cold milk when exhaled.